What a month. 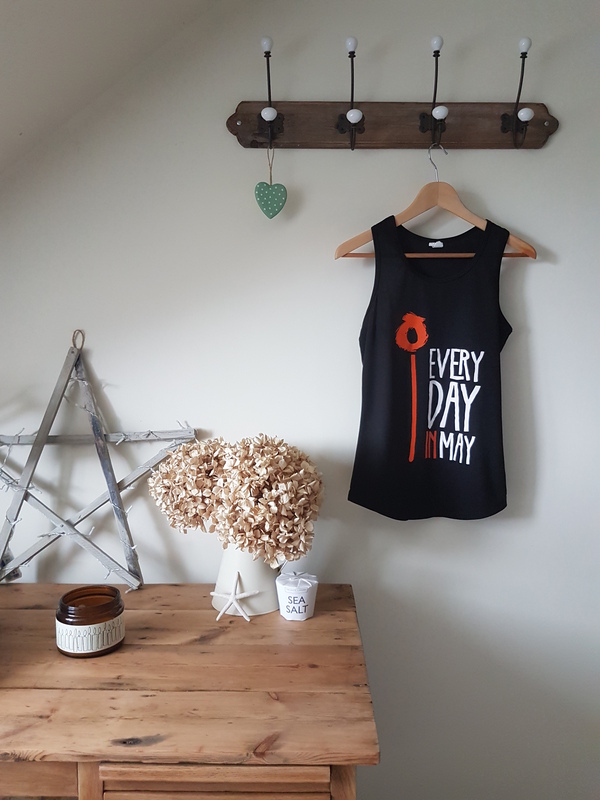 It’s June 2nd, and I’ve had time to think and recover a bit, so I thought I would do a blog post reflecting on my Every day in May challenge now I have completed it. Thanks to those of you who read and commented on my previous blog post about Every day in May (you can read it here). At the moment I’m feeling really odd. I guess it’s the come down after all the pressure and adrenaline over the last month, the feeling of achievement and pride and just overwhelming love for all that have sponsored me and supported me. It was such a priviledge to take part in Every day in May and I am so glad I made the decision to do it (arm twisting behind my back counts as me deciding yes?!?) As someone who didn’t really do much regular exercise before, it has taught me so much (more on that later). Lots of you have asked if I feel any different physically and mentally. 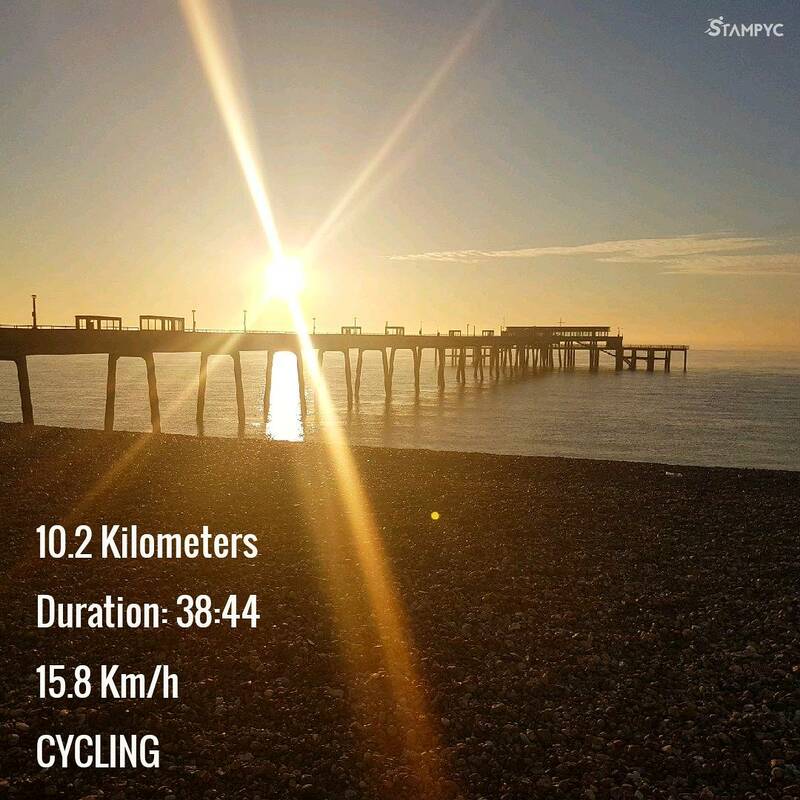 Getting out and cycling 5km (or 10km as I decided to do for the last week!) has certainly had an impact on my body. I sleep better, I was forced to eat better or my legs really protested and it made each ride that more difficult. 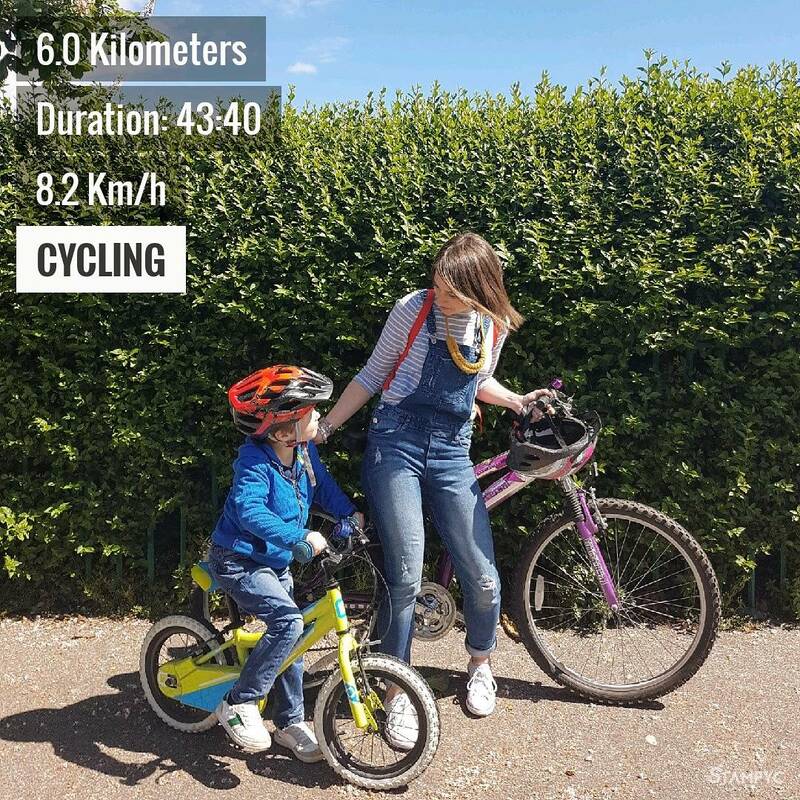 I can’t say my legs resemble that of Laura Trott just yet – but I’ve definitely noticed a difference physically too – my arms and stomach are more toned and I have more energy. But the biggest difference has been mentally. It’s true what they say about the endorphins that exercise gives off. I had some pretty tough days during May – emotionally and physically. The tiredness, the pressure to go out and the trials of everyday life and what it throws at you are the real challenge in undertaking an event like this. There were some days where all I wanted to do was hide in a cupboard and not go out. But I couldn’t give up. And it was on those days that getting outside and cycling was often the most cathartic thing I could have done. It gave me time to myself to think through what was going on in my life, but also to forget about it for a bit and focus on getting through the distance and enjoying the world around me. A number of times because I had things to do, or work to worry about, I did my cycle at the ungodly hour of 5am. I usually get up at 6 on work days and ferry the children to my mum’s for just after 7, so this was realistically the only time I could get out if I had something on in the evenings. The alarm was hideous. 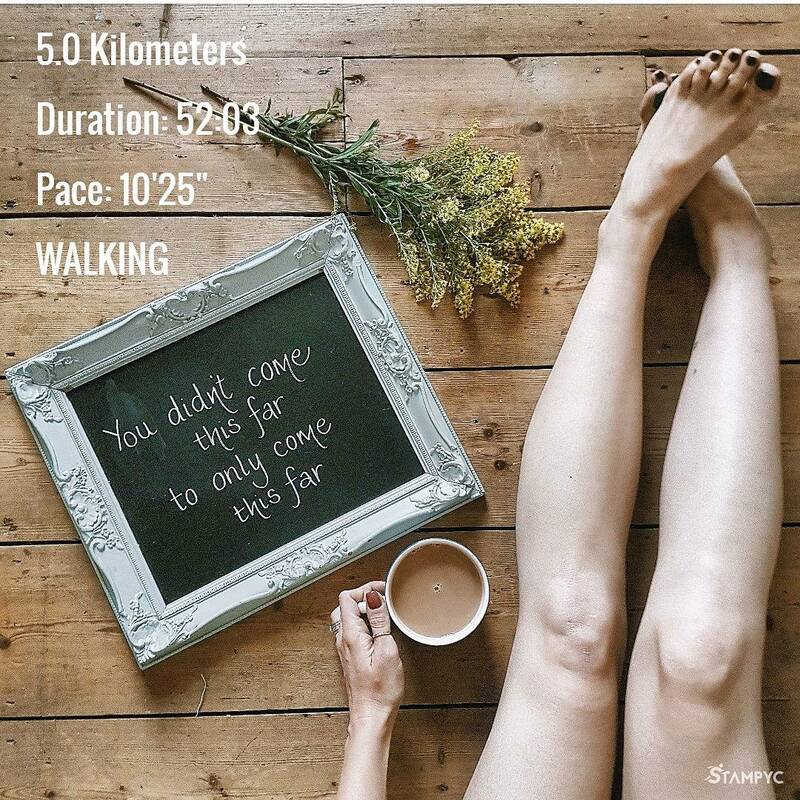 I’ve always been an early riser, but dragging myself out of my comfy bed at that time did not come naturally to me, let alone to do any kind of physical activity. But once I had done it, I was hooked. 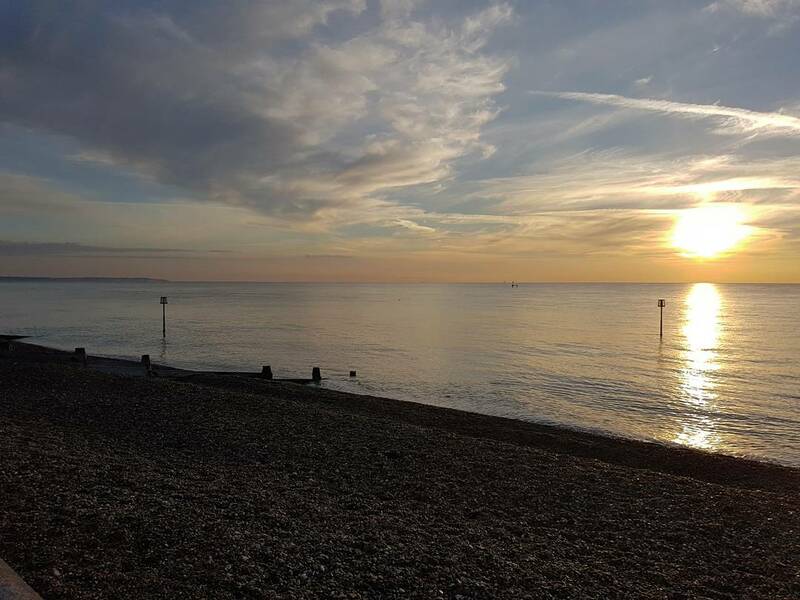 Living by the sea was a real blessing for this, and once I got down to the beach and saw the sunrise… Just wow. Then on the days when I didn’t go early I began to resent it hanging over me. It really was the best start to the day. I have more determination than I give myself credit for – on the days when I could have given up, I didn’t. On the days it was hard to fit in – I managed it. People really are amazing. On Instagram and Facebook, I was posting daily updates. The support from people on there was incredible, even people I didn’t know were metaphorically cheering me on from the sidelines. One lady on IG joked every day that she was shaking her pom poms for me and then on the last day posted a video of her – complete with handmade pom poms – cheering me on. Being part of a team – even a virtual one – is an amazing thing. 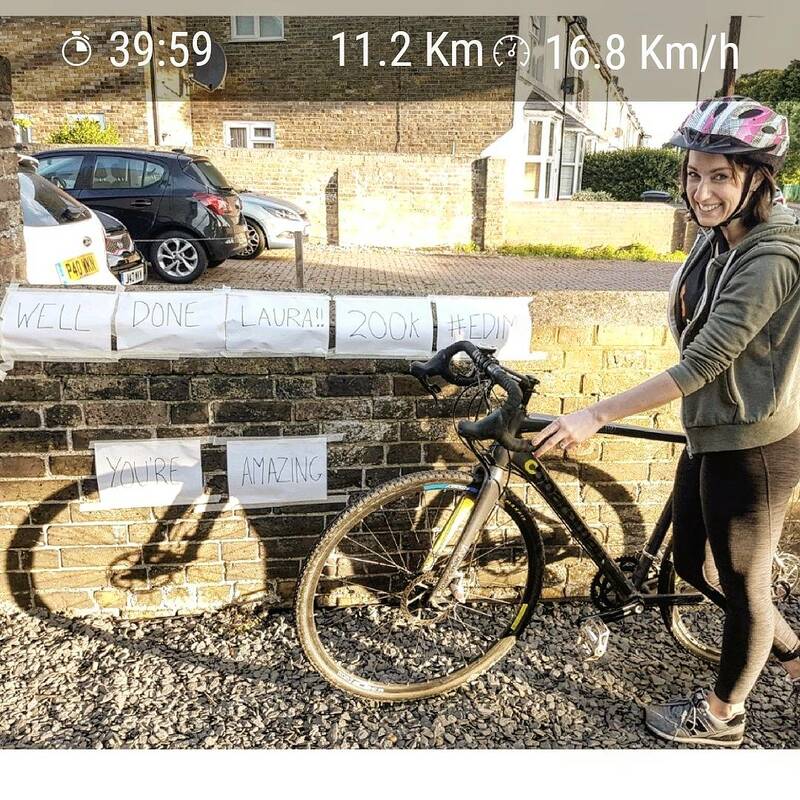 Even though I was physically cycling on my own, the updates from everyone else taking part were amazing. We lifted each other when it was tough, celebrated PBs, and even some days had races to see who could get out first. I’ll miss that a lot. 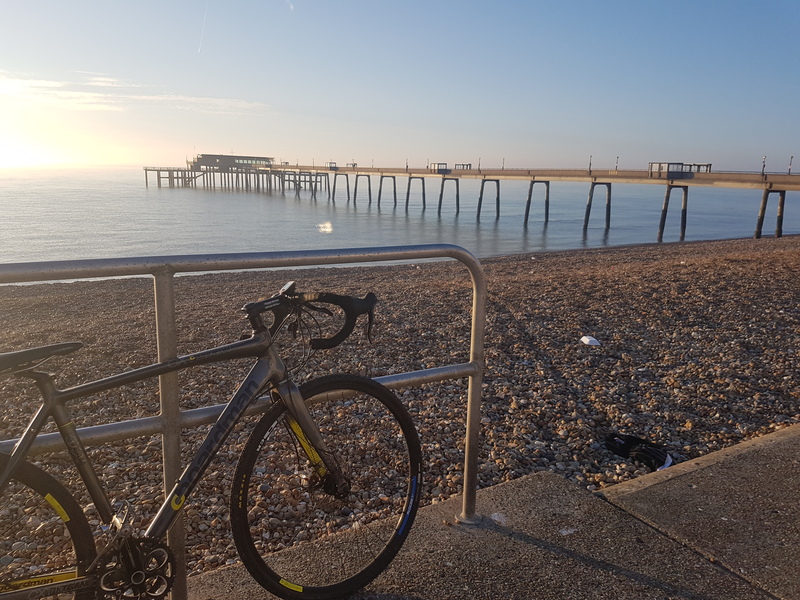 I love being on a bike – can’t really say more than that, but I have found a new love and I will definitely keep it up. Now it’s over I’m left with alllllll the feelings: pride, euphoria, exhaustion… but most overwhelmingly a bit of sadness that it’s all come to an end. It wasn’t what I expected when I started… I had planned to do it differently, but I did it. And I’ve a feeling I will be doing it all over again in a year’s time. Thanks for all your comments and sponsorship – the tally is currently at £536 for the incredible Dimbleby Cancer Care. A huge celebratory slap on the back, fist bump and cuddle to all the team. You are all incredible humans. And a massive thank you to Sally for setting the event up in the first place.